Brodie Chapman (KordaMentha Real Estate National Team) won the first-ever UCI-sanctioned women’s Herald Sun Tour on Wednesday, her 17th placing in the Beastwear stage two time trial along Southbank enough for her to retain the Let’s Go Motorhomes yellow jersey and enter the history books. World time trial champion Annemiek van Vleuten (Mitchelton-SCOTT) blitzed the 1.6-kilometer course in front of a bumper Melbourne crowd to claim the stage, narrowly edging Katrin Garfoot (KordaMentha Real Estate National Team) while New Zealand time trial champion Georgia Williams (Mitchelton-SCOTT) rounded out the podium. 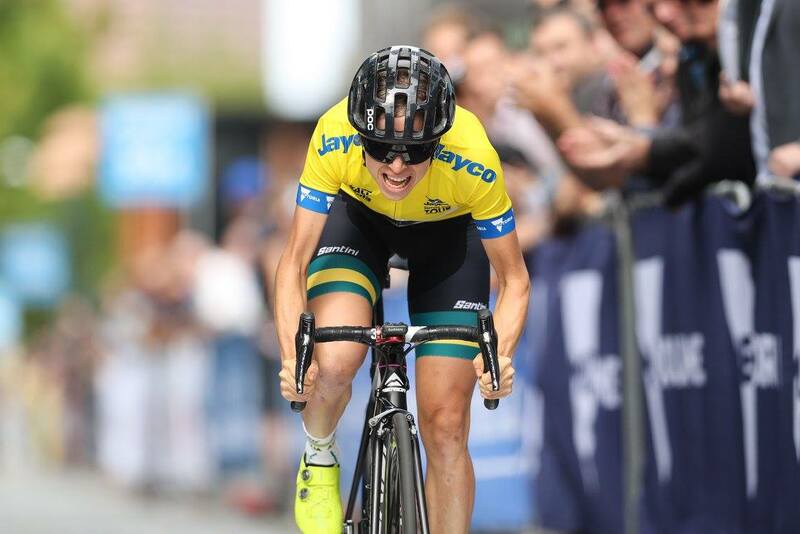 Chapman entered the stage 12 seconds ahead of van Vleuten in the general classification standings, following the Queenslander’s stunning solo win on Tuesday in Healesville. Despite conceding some time to the world champion, Chapman’s ride was fast enough to hold onto the coveted yellow jersey. 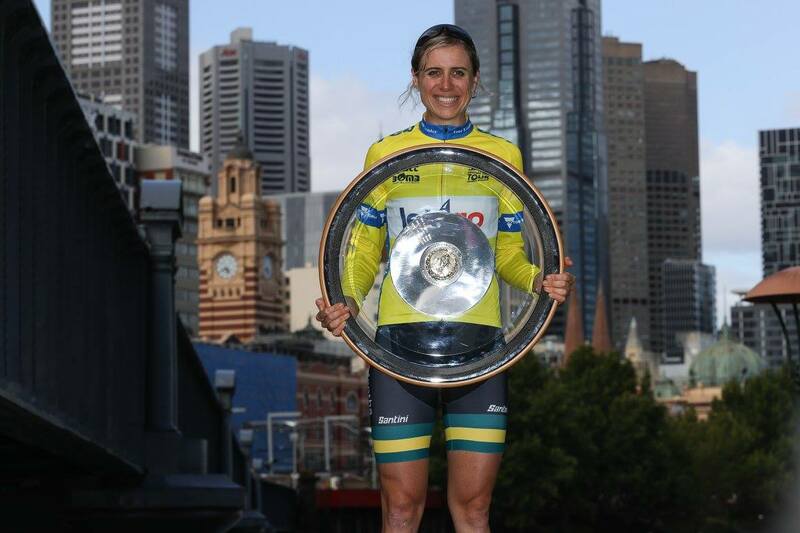 Today’s concluded the women’s Herald Sun Tour presented by Let’s Go Motorhomes, the first time in the history of the iconic Jayco Herald Sun Tour that a women’s component has been sanctioned by cycling’s international governing body.